Cindy received her Bachelors of Science in Dental Hygiene from Youngstown State University. 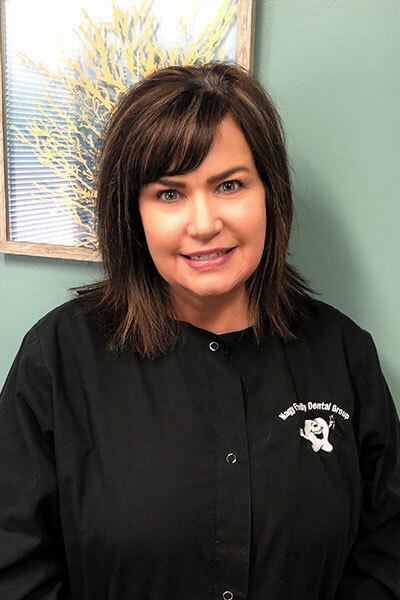 She loves her patients and is passionate about helping them achieve and maintain optimal oral health. Cindy has three chorkies; Shrek, Fiona, and CoCo. When she isn’t playing with her pups, she enjoys cooking, working out, and spending time with family.